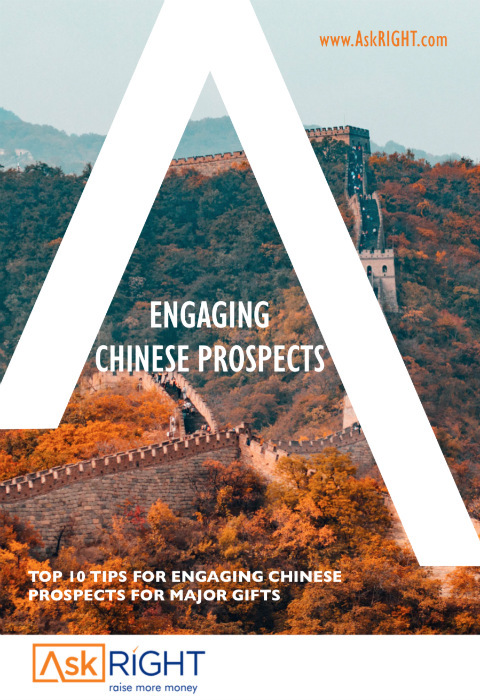 The principles for building relationships with Chinese prospects are no different to building relationships with non-Chinese prospects. However, there is no one-size-fits-all cultivation strategy. The practice for a successful fundraiser is to tailor your engagement to suit your donors.